Ogden Valley – What’s All The Excitement? ===>> Deal of the Week – Brand New Home as a Deal? How Rare Is That? Is your real estate agent not getting as much for your house as you know you can? Learn how Tammy and Brian fired their first real estate agent/realtor and sold their house for $10,000 more. Another raving fan of Joel and Ann Zieve, Keller Williams Success Realty, Northern Utah Home Team. 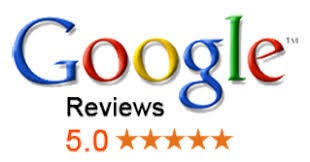 See all the video testimonials and endorsements here. My name’s Tammy Gentry. My husband and I planned a move to Twin Falls on account of him getting a job. We had it listed with a previous realtor for several months and we had had one offer that fell through and the rest of the time hardly anything. It was about eight thousand less than what we had listed it for. They wanted us to pay the closing costs. With Joel and Ann the offers that we received we were able to do the highest and best and we were able to them negotiated between three offers and ended up getting what we were asking and not having to pay closing costs. We needless to say in a matter of days now sold our home. Ann came and talked to us about what we can do to make the house better for showing. This was very helpful because we didn’t get that from the previous realtor. The marketing that Ann and Joel do is exceptional we feel like that because of that and the way they presented our home, and the listing, the description of our home, is basically what helped sell it also. When we saw the pictures that were posted with our listings both my husband and I thought wow this doesn’t even look like our house. And just the way they photographed and they had the professional photographer come in and take the photos. The video that Ann does and she does a walk through so that you actually have a feel for the way the house flows before you even really come to see it was very impressive. The aerial shots of the home showing the whole property that you’d be purchasing was actually impressive too because the house actually looks good from a higher point of view. They were there when they said they were going to be, they texted when we were expecting it, and everything was just perfect! So my husband and I are also dog lovers – they also have a contribution that they give you a choice to take four percent of their earnings and contribute to a no kill shelter of our choice which meant a lot to us because we had to put our dog down a year ago and it’s just kind of nice to know the there’s help out there for other people who need companionship and I just feel like we had a more positive experience and almost feel like we could just do it again through them. So I guess that’s it! 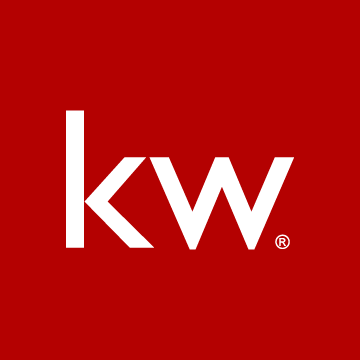 Copyright © 2000-2012 Keller Williams® Realty. - a real estate franchise company. All information provided is deemed reliable but is not guaranteed and should be independently verified. Properties subject to prior sale or rental.